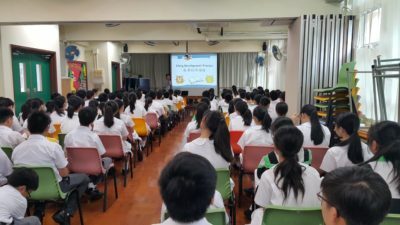 WC Jefferson spent the morning at TWGHs Mrs. Wu York Yu Memorial College working with more than 100 secondary school students on roleplaying, games, and the creativity of writing stories. 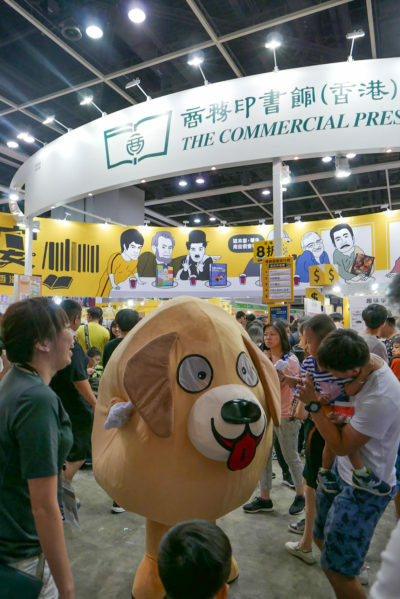 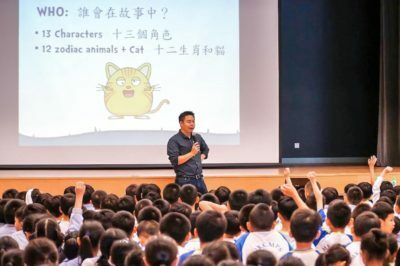 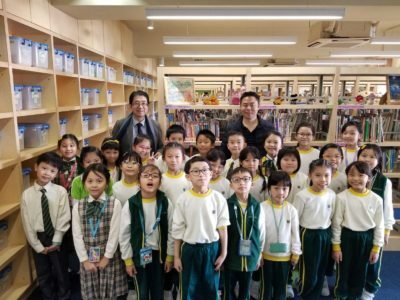 What a successful event at the 2018 Hong Kong Book Fair! 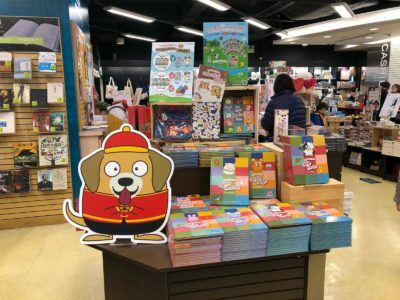 In addition to great book sales, Dylan the Dog paid a special visit to the children activities. 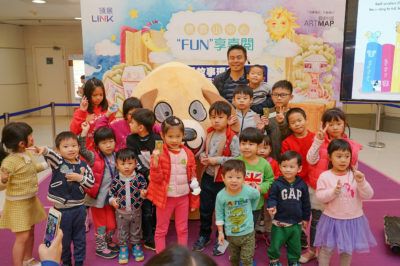 Everybody had fun with the games and prizes! 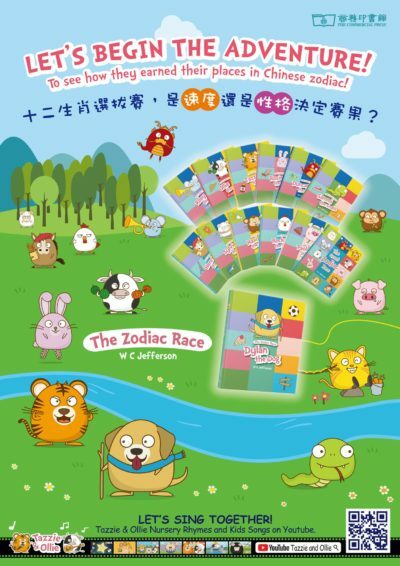 SingTao Daily Newspaper Article – What’s The Most Popular Animal During The Year Of The Dog? 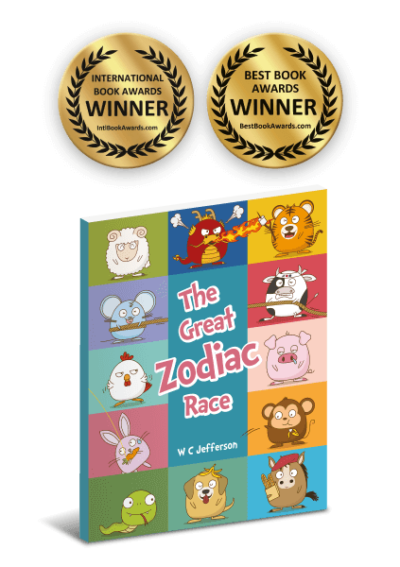 Fresh off the press, the Zodiac Race Series are shipped off the stores and ready to be read by our next generation. 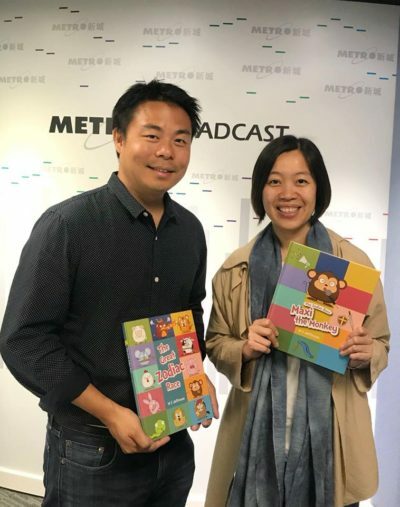 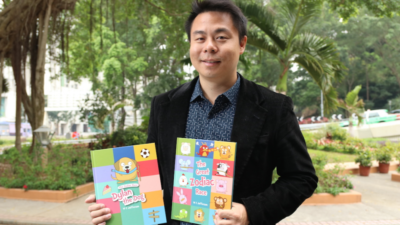 We hope the rhyming English and cute illustrations can entertain, while the values and morals embedded in the stories will teach the children valuable life lessons.